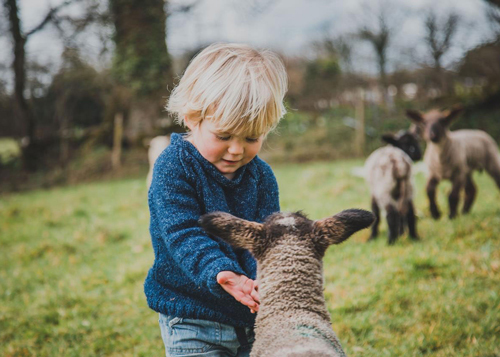 By day, we’ll be transforming the farm with craft stalls and demonstrations, wild walks and children’s trails, street food from the courtyard kitchen, live music and lots more, so bring the family and spend a day on the farm! We’ve got lots of craft stalls and demonstrations for you to enjoy, with wool spinning and woodturning from Penhallow Farm, the chance to make (and win!) an axe, charcoal making and spoon carving, as well as beautiful gifts to buy. 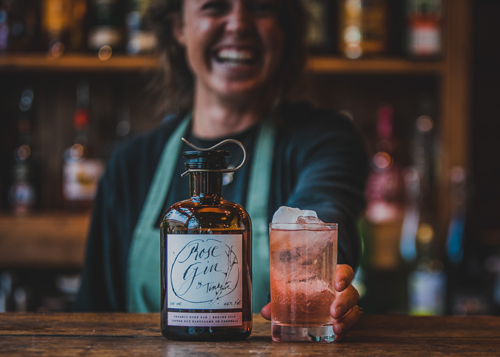 As always, there is plenty of opportunity to enjoy a little tipple from the likes of Tinkture Gin, Wild Cocktails and Black Flag Brewery. 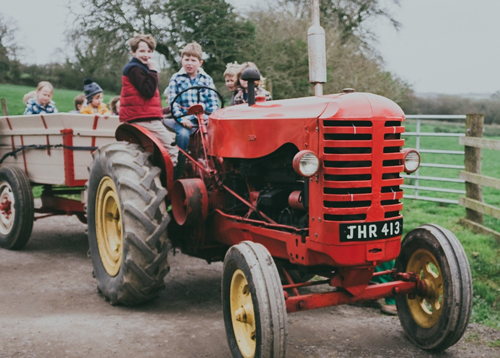 Big kids and little kids can keep themselves entertained with a whole array of different activities around the farm…from children’s trails and crafts, to games with Cornish Food Box and Cousin Jack’s Shallaligans! There will be a chance in both the morning and afternoon for them to meet the animals and feed the lambs. Naturally there’ll will be plenty of food & drink to enjoy at the Spring Gathering! We’ll be serving wood fired lunches from the courtyard kitchen and home-made cakes and coffee in the Linhay. 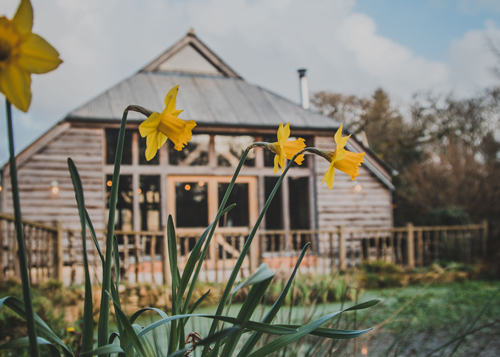 Have a browse in our pop-up farm shop located in our new larder, with farm produce to browse, take home, or you could order your Nancarrow Organic lamb for Easter! The bar will be open all day too, and why not join one of our booze themed workshops each afternoon? Picnics: We’d prefer it if you didn’t bring picnics, thank you! 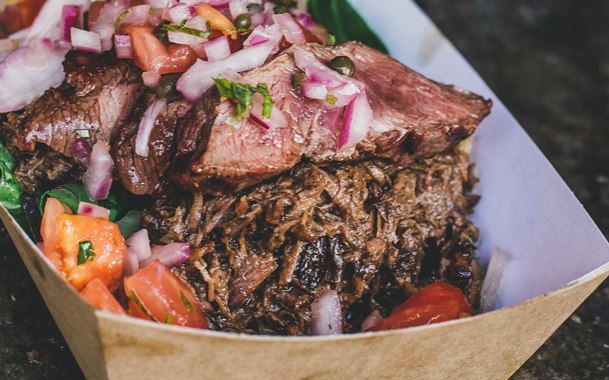 There is a street food lunch available which you can buy in advance, and plenty more food & drink available on site. Dietary Requirements: There are vegetarian, vegan and gluten-free options for lunch. Money: Nancarrow Food & Drink can be paid for with cash or card. Most of our stall holders will be cash only. So best to bring both! More Questions?If you have any questions about the Spring Gathering that are not answered on the website please do get in touch with us!